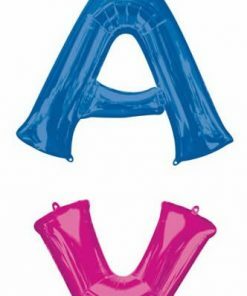 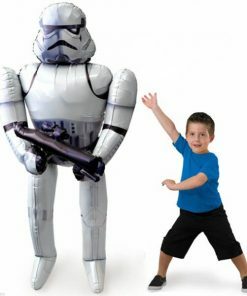 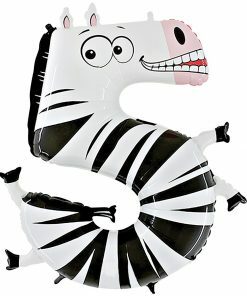 We stock cheap Party Balloons & Helium balloons, plus printed and plain Latex balloons or what about our Big Balloons with tassels for Weddings & baby showers - We stock giant letter & number balloons and we can offer brilliant Balloon Decor with Balloon Releases and Balloon races, Balloon in a box, Helium Balloons, great decorating balloons, printed with ages or your favourite party characters - we have it all ! 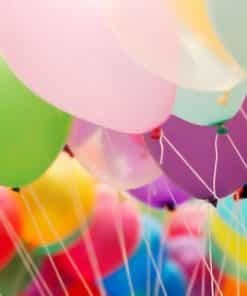 We love balloons! 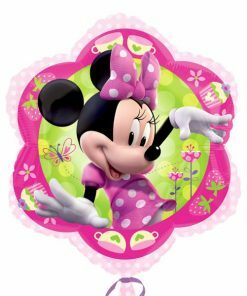 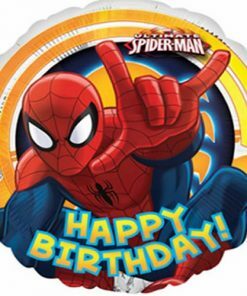 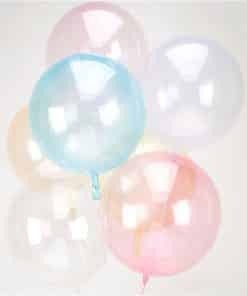 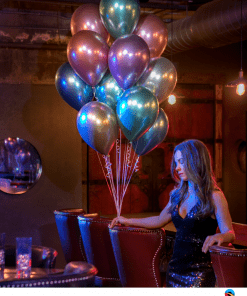 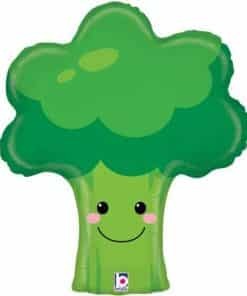 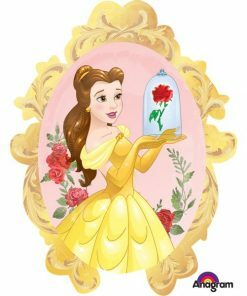 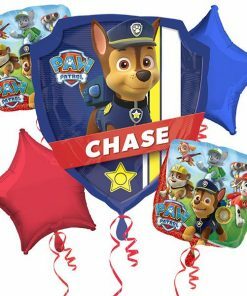 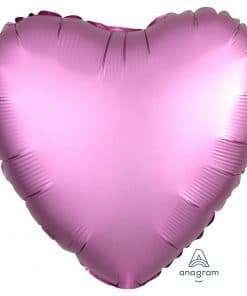 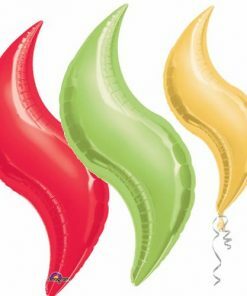 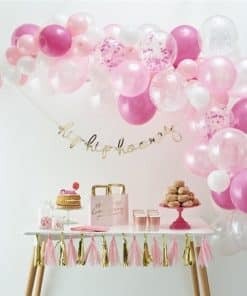 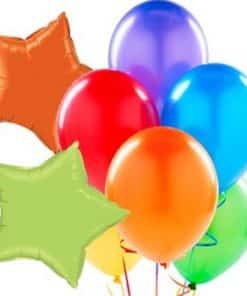 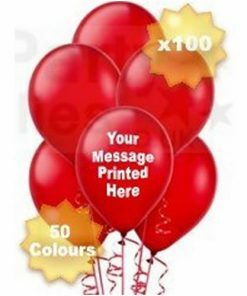 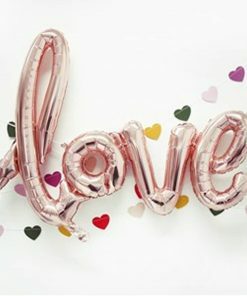 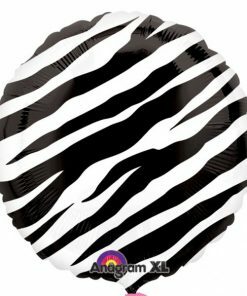 Choose from thousands of different colours and shapes of balloons sourced from all over the world to offer one of the largest selections of party balloons online. 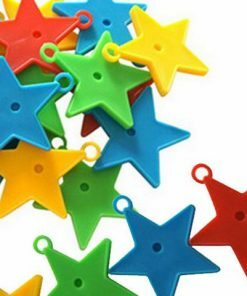 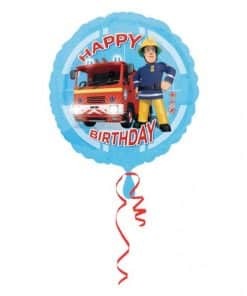 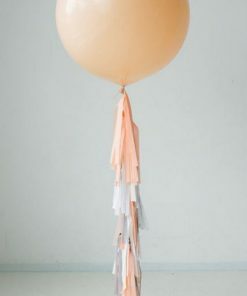 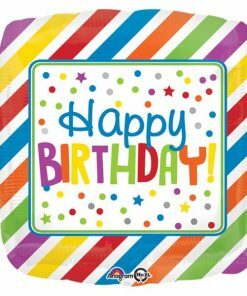 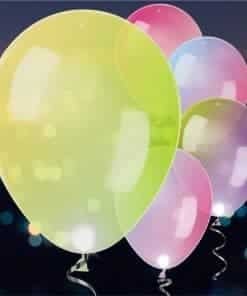 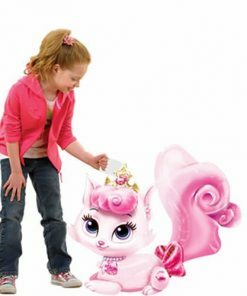 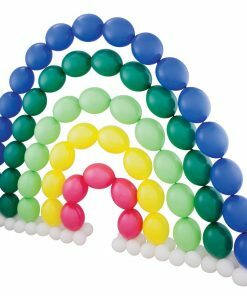 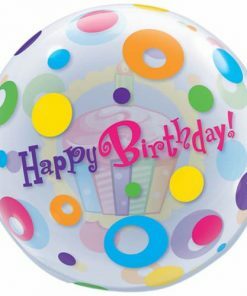 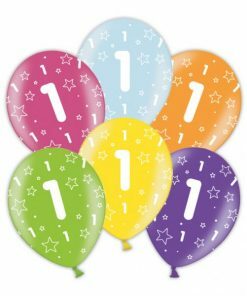 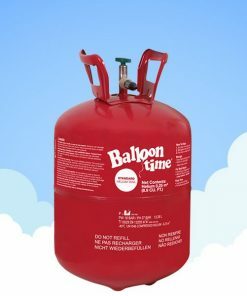 We also stock disposable helium canisters, ribbons & weights plus Balloon glitter & glue for personalising your balloons.